If you are like most of the manufacturers we hear from, you work with multiple outside sources to supply your hose fittings and crimp ferrules. Time and again, during those first conversations, we hear that the biggest challenge is ensuring quality and consistency across vendors. The next biggest gripe we hear is how difficult it is to receive a quick response to any modifications needed for your unique situation. Why is this so difficult? We don’t think it has to be. Here’s why: CNC Swiss machines and a dedication to quality. 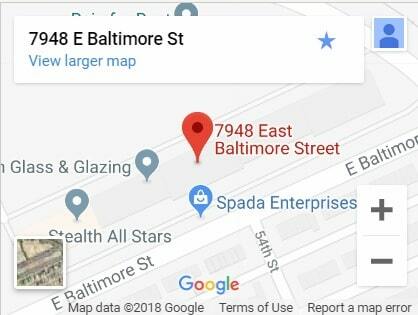 That’s our secret sauce, out for all to see. Swiss machining is much more precise than more conventional machines. Originally used for machining small precision parts that made Swiss watches famous for their accuracy, these machines are now used in a variety of manufacturing environments, and have been gaining in acceptance in industries ranging from medical and aerospace to automotive and electronics, agrees Production Machining magazine. 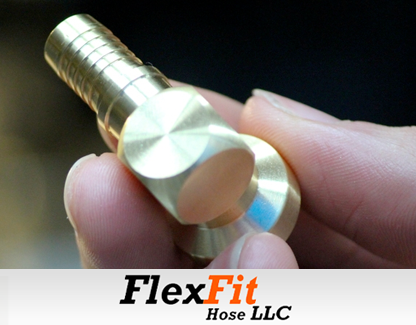 For FlexFit Hose, it means that we can provide a higher level of quality and consistency in our machined components. That’s the production part. Next is quality. To ensure quality, every part is checked to be within tolerances that meet or exceed specification requirements. This is our hands-on approach to customer satisfaction. We check for any imperfections such as burrs, poor surface finishes, and inconsistencies of thread tolerances, any of which can prevent parts from fitting properly or can cause machinery to break down, resulting in a disruption in production schedules and potential loss of revenue. Next, every component is cleaned properly to eliminate residual machining lubricants or other elements that could introduce contaminants that would be unacceptable for sterile or clean environments. 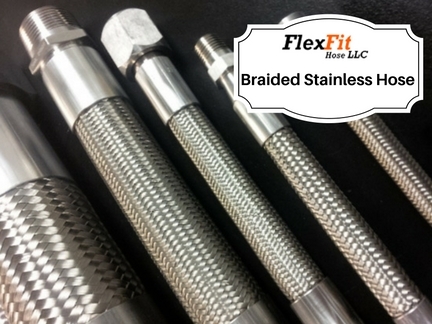 The investment in inspection equipment, proper maintenance schedules and continual improvements of CNC machine programming are additional steps FlexFit Hose takes to ensure quality. This allows us to ensure peak utilization and result in high productivity, which means faster delivery time and less production downtime for our customers. When it comes to modifications, agility is our key. 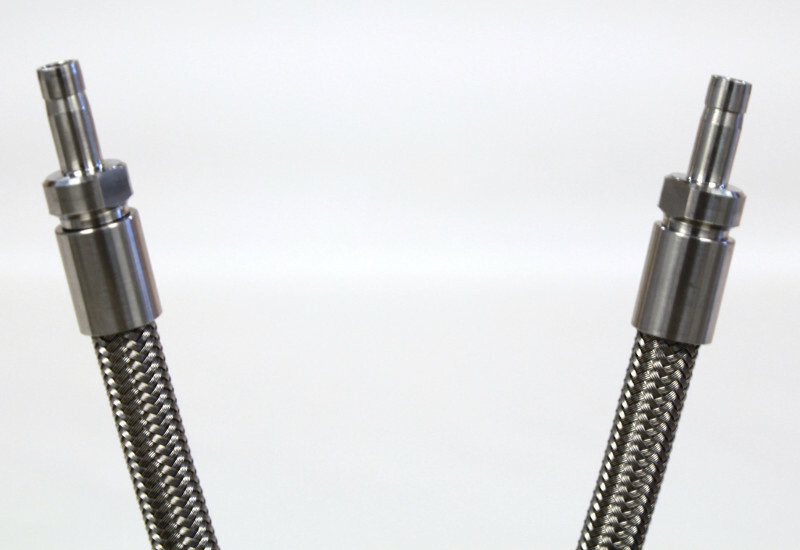 Our CNC Swiss Machine operations team can accommodate smaller or larger quantities, according to your specifications for custom hose solutions. We are known for our fast turnaround times, which enable our customers to start-up or restart their production line more quickly than others they have worked with in the past. We also offer industrial hose assembly options, such as color coding, tagging and high/low temperature protection. Do you use a CNC Swiss Machine to ensure consistency? What steps do you take after production to make sure my hose fitting or crimp ferrule meets my quality standards? Do you specialize in custom PTFE hose fittings? How quickly and what is the process for requesting modifications to my hose fittings or crimp ferrules? If these questions can be answered quickly and meet the guidelines we’ve shared above, then the vendor may make a good partner. 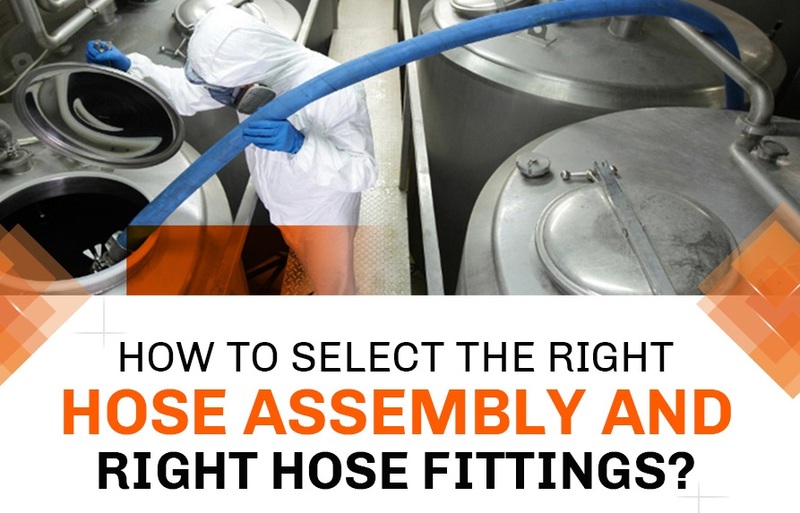 If they can’t, then call FlexFit Hose and we will ensure you have the highest quality PTFE hose assembly, consistently, according to your specifications. Call us at 410-327-0758 or email sales@flexfithose.com.